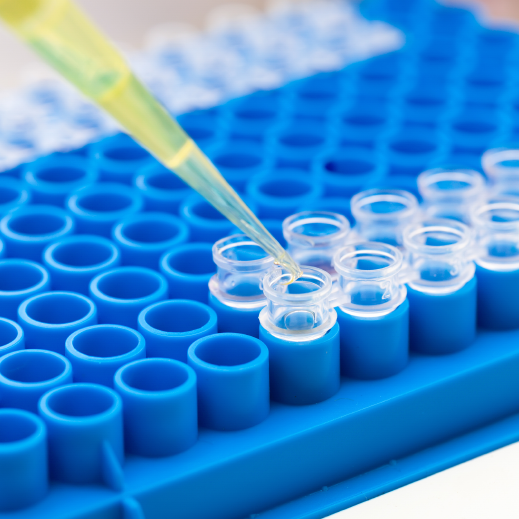 Bio Basic is one of the largest professional gene manufacturers in the world. 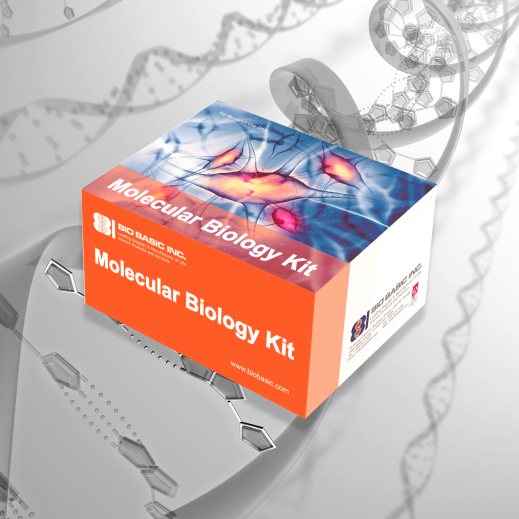 For over 15 years, Bio Basic as a silent OEM has synthesized millions of base pairs of genes for researchers worldwide. 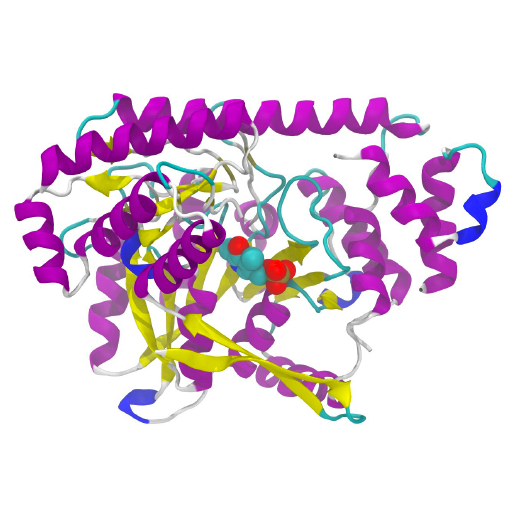 Bio Basic is now delighted to offer its renowned Gene Synthesis services directly under its own name. 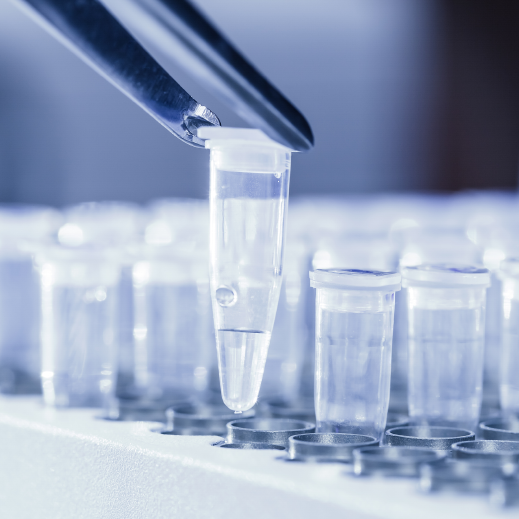 Benefiting from its oligo houses and DNA sequencing facilities, we offer Gene Synthesis at the highest quality and most affordable rates in the industry. We are especially experienced in complex and difficult to synthesize genes, therefore we rarely have a project we cannot take on confidently. From large scale projects to small custom projects, we can assist you in selecting the service which would offer you the greatest benefit. 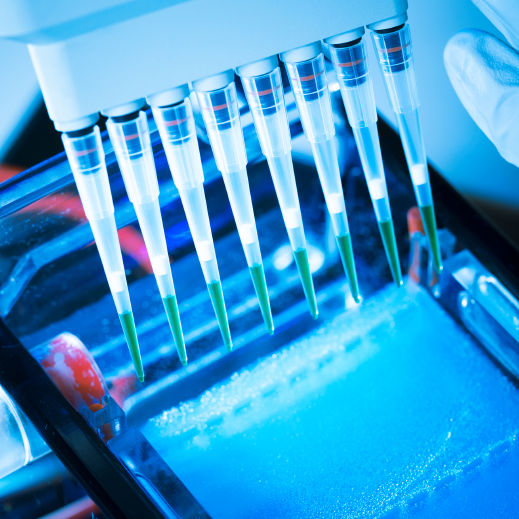 We offer the highest quality gene synthesis services at the most affordable rates in the industry. We can match or beat any competitor's price (some conditions apply). 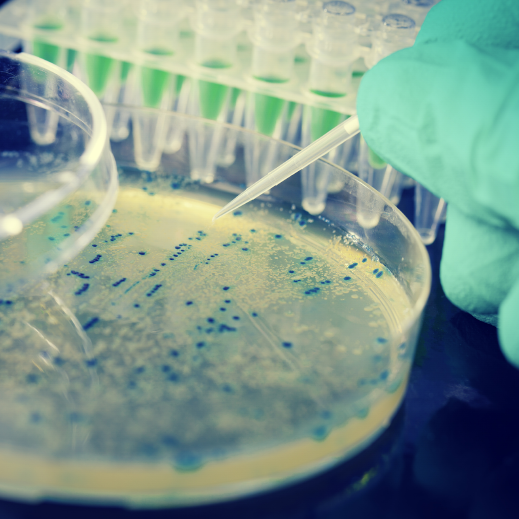 Each gene is confirmed base-by-base in sequence and is guaranteed to match 100% with your requested sequences. We understand that your projects can be highly confidential, and we thoroughly agree to not release any information to a third party. 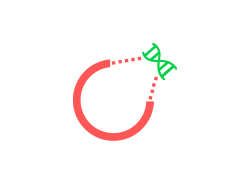 We have a simple Gene Project Tracker portal where you can use your designated BBI ID(s) to track your project progress. Multiple long oligos (~50-60 bases in length) with similar melting temperature (Tm) are chemically synthesized as fragments based on the desired final gene sequence. 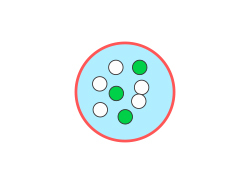 Oligos are designed to assemble with each other through overlapping sequences. 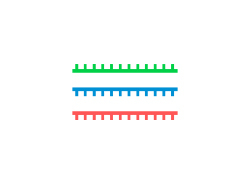 Using PCR, the oligo fragments are assembled into blocks of up to 1kb of double stranded DNA. These blocks are then assembled and amplified once again using PCR to create one large double stranded DNA construct. 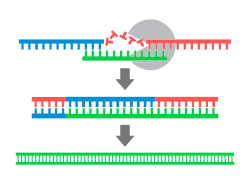 The synthesized DNA is inserted into a specific vector. The vector is then isolated and amplified. Unless otherwise specified, the default vector used is the pUC57-Amp vector. Click here to view our vector list. 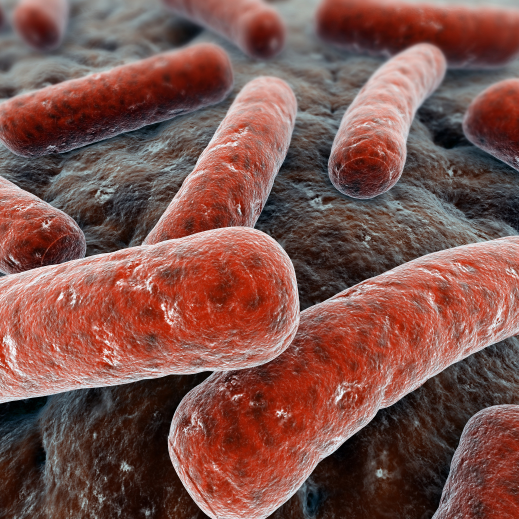 Colonies are grown and appropriate ones are then selected containing the synthetic gene of interest. 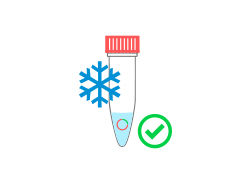 All final genes are verified by DNA sequencing and only those with the correct sequences are selected. 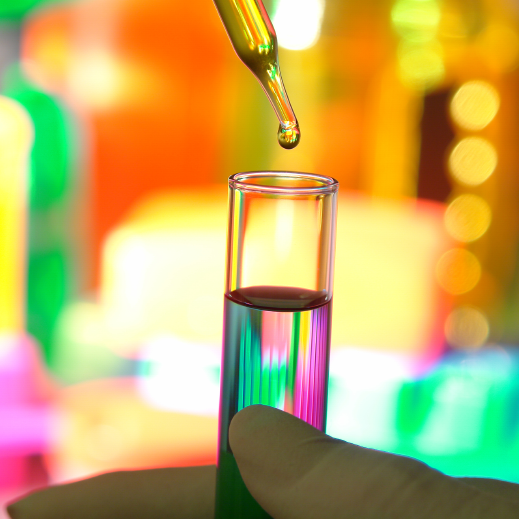 This ensures that the gene synthesized conforms to the specifications planned in the beginning of the project. 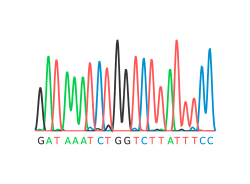 Here, Sanger Sequencing is used due to its long read length short run time. 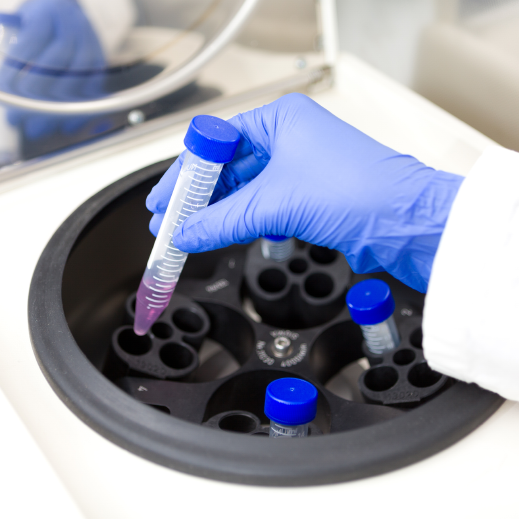 Further QC measures are applied and the gene is lyophilized into a microcentrifuge tube. The gene is now ready for downstream applications. 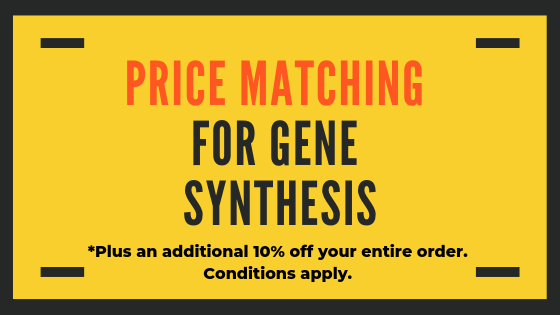 Through the introduction of next generation gene synthesis method - CHIP technology, pricing for gene synthesis is expected to be significantly reduced over the coming years. Therefore, it will be a great asset to have a partner who is capable of adjusting to this changing market. 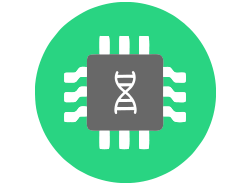 Bio Basic strives to stay competitive in the marketplace through strategic investment in new technologies such as the parallel on-chip gene synthesis technology. Having Bio Basic as your partner will enable you to continue to meet and exceed your expectations and needs, without the growing pressure and complications that may arise from switching partners in this ever-changing market.